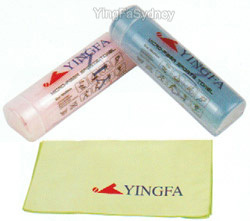 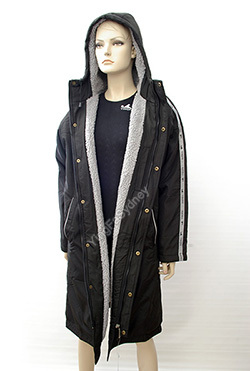 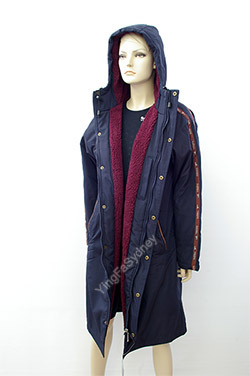 Ying Fa Sydney provides local online distribution of the most popular Yingfa products. 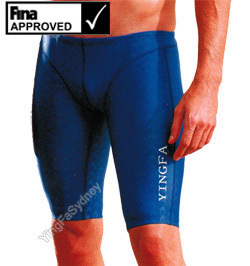 With a focus on the Illawarra, Sydney and Central Coast of NSW, we strive to provide the best local support and fast delivery. 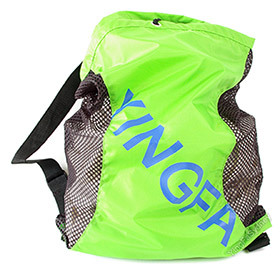 "Compare Yingfa to the other 'big name' brands for quality and outright performance and discover what great value Yingfa really is"
It is now time to order your Club's logos.